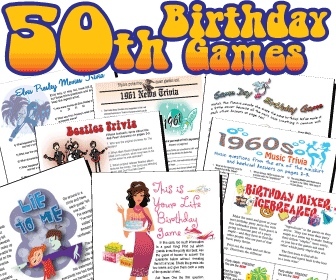 Get Fun Printable 50th Birthday Games For Your Milestone Parties. 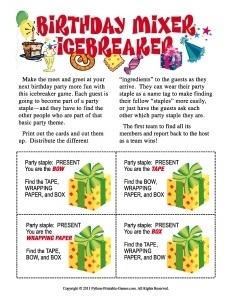 This 50th Birthday Hall of Shame Printable Party Game is just one of the fun ideas you can find here! 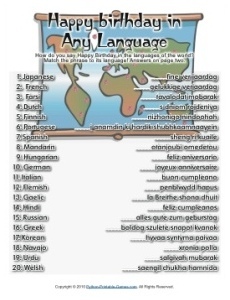 Or buy just one of these fun printable games. 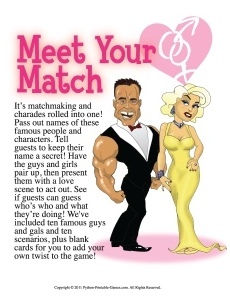 You and your guests will have lots of fun playing these games! Here are some milestone party supplies you might like for your party ideas.